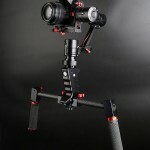 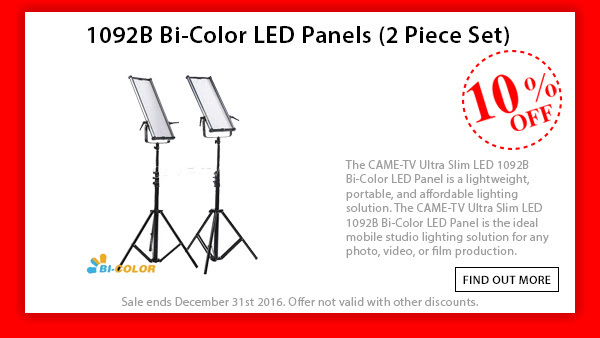 Adam Lewis, posted this detailed review on our CAME-TV 576 Bi-Color LED Light. 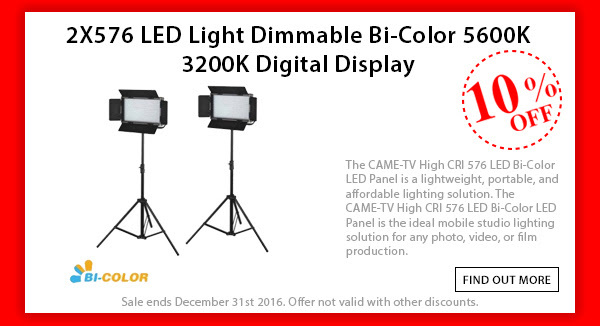 With the color temperature ranging from 3200K to 5600K, the CAME-TV 576 Bi-Color LED Light is flicker free and dim-able from 10% to100%. 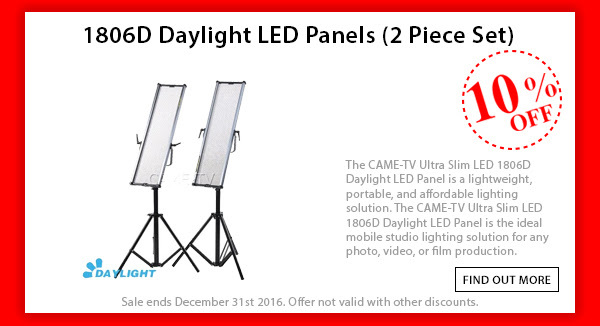 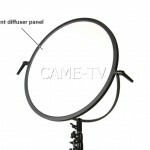 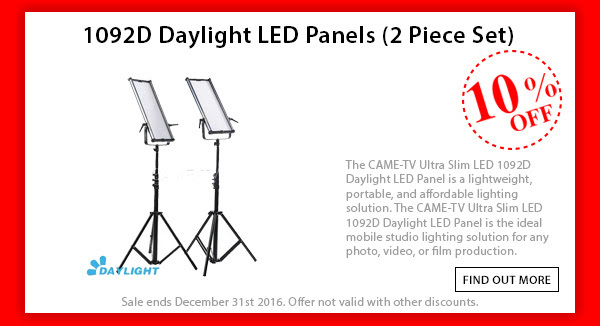 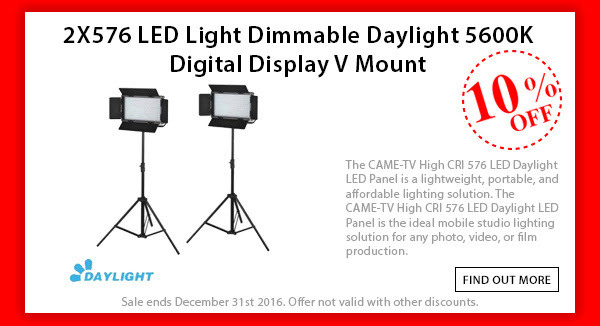 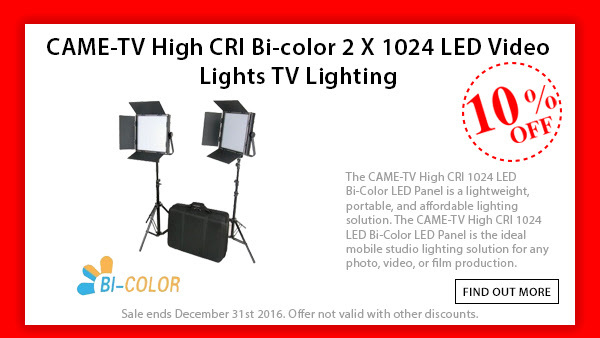 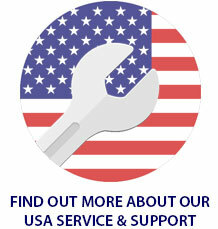 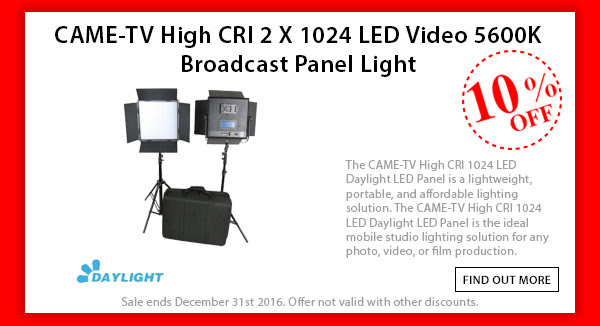 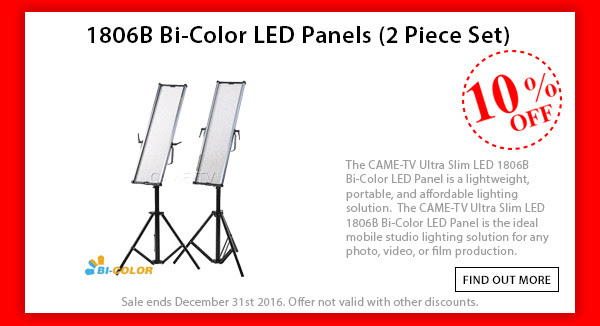 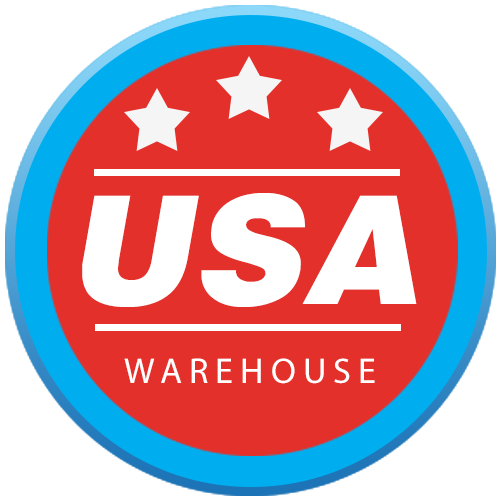 Click below for more information on the CAME-TV 576 Bi-Color LED Light. 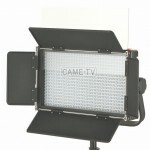 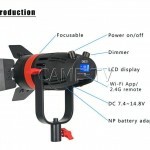 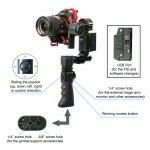 Posted in Blog, CAME-576 Bi-Color LED Light. 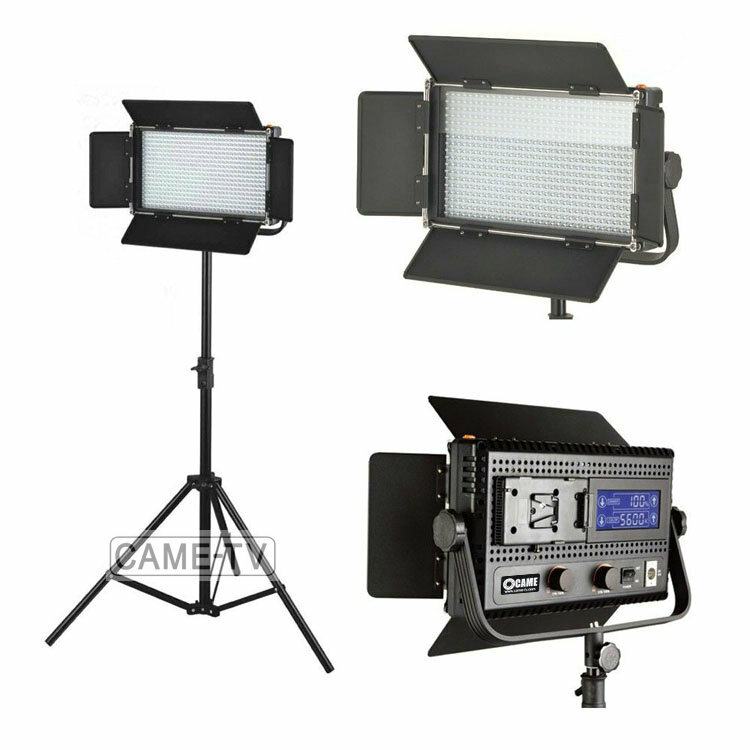 Tags: 576, bi color, bicolor, came-tv, came-tv 576 led light panel, cametv, led, led light, light, panel on May 12, 2015 by vision.